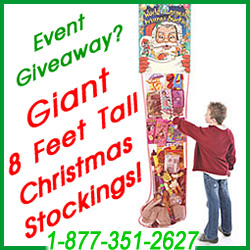 Serving: Ft Myers, Naples, Port Charlotte, Sarasota, Bradenton, Tampa, Orlando and the surrounding areas FL. 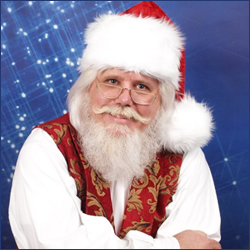 Invite Santa Nicholas to your Christmas Event in Florida this year and make sure everyone has a wonderful time with this professional Santa Claus for Hire. 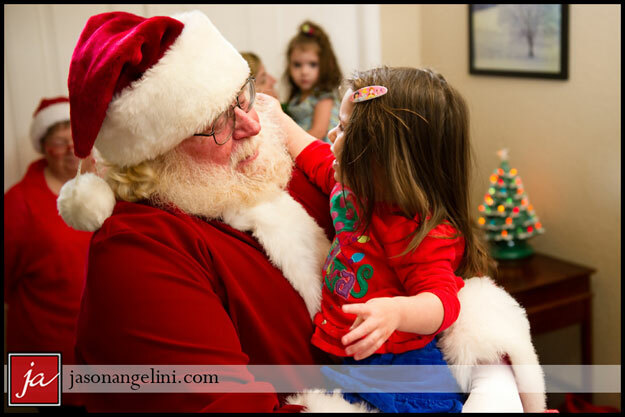 Santa Nicholas is a very well know Santa, having performed nationally and entertained and assisted organizations including the YMCA, Toys for Tots Marine Corps. Campaign, Children’s Hospitals, and more.